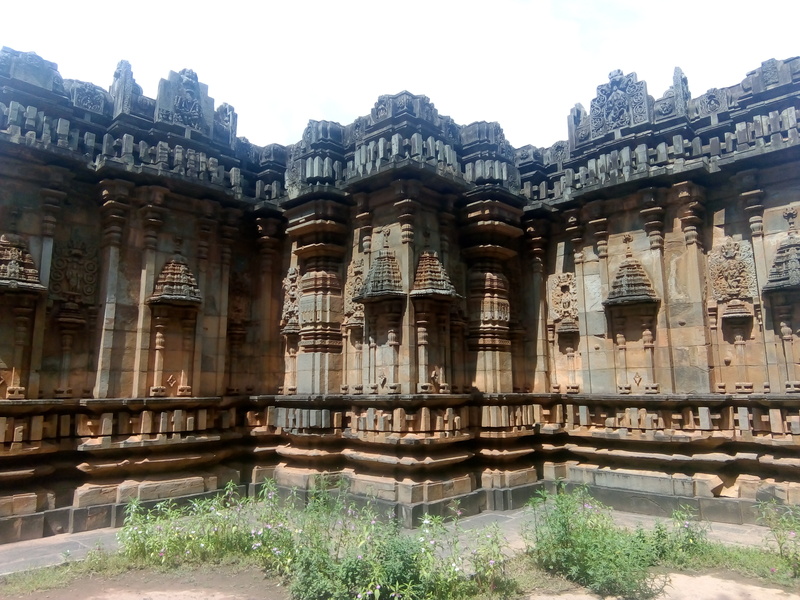 Temple is a 900 year old, which is an example of chalukya architecture. It was built on the line of Badami, Aihole and Pattadakal temples. 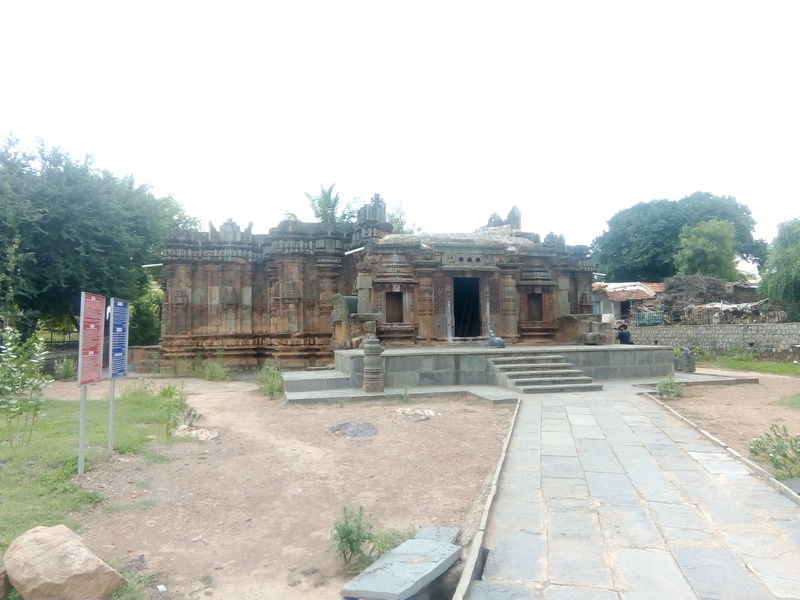 Unlike other Shiva temples in the North Karnataka region, the Chandramouleshwar Temple has four doors in as many directions, altogether accounting for twelve doors in the temple besides two Shivalingams and two Naandi statutes at the entrance. 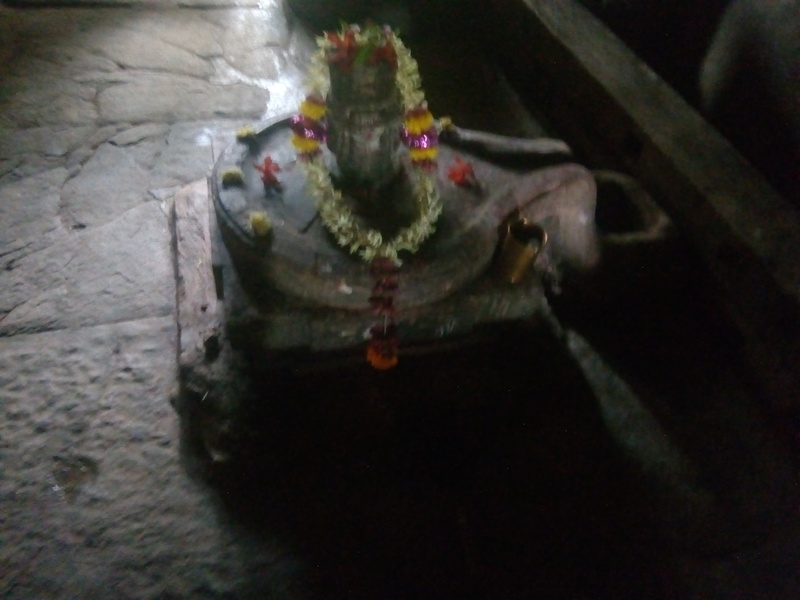 One of the two lingams is the ‘Chaturmukha Lingam’, a four-faced Shiva lingam, which is the speciality of the temple. 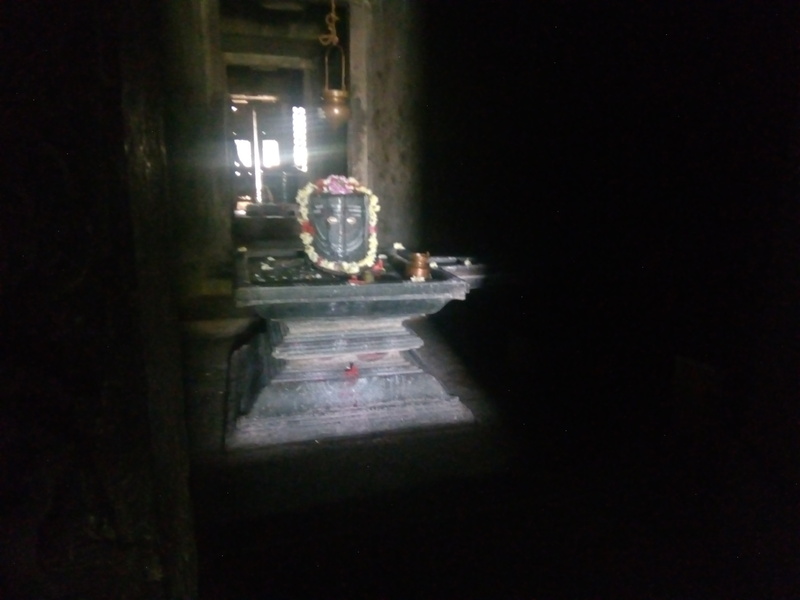 The temple has sculpted walls and pillars of black granite stones. Images of dancing Lord Ganesha and jaalandhra at are a visual delight. The architectural style that developed in this part is known as the Chalukya style. The presence of two 12th-century stone inscriptions in Unkal village show that the temple belongs to 11th or 12th century.